Home > winners > March Releases Winner Announced! Congratulations, MaryLu, two-time clash winner! Just when I think MaryLu Tyndall cannot write a more passionate, page-turning romance...she does! Forsaken Dreams is a worthy addition to your keeper shelf, melding adventure, love, and spiritual truths in soul-enriching ways. A blessed start to a new series! Several things inspired me to write my new Escape to Paradise series. First the history is so fascinating. I never knew that so many (tens of thousands) Southerners fled the South after the Civil War for greener pastures. Many went to Mexico, some out west, but several thousand went to Brazil. Their descendants still celebrate there today! Secondly I'm a big fan of the TV show LOST, in particular the jungle setting and the spiritual themes that ran through the show. I love the supernatural and I saw an opportunity to write a story about a group of settlers who are in a sense, running away from their problems and from God, but who end up being part of an eternal plan that involves a battle between good and evil. 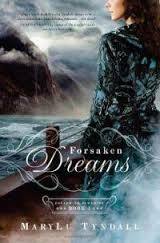 Forsaken Dreams is the account of their voyage to Brazil, during which the reader meets all the characters and discovers their individual reasons for running away. Themes of forgiveness, bitterness, hatred, guilt, rebellion and even Post Traumatic Stress Syndrome are addressed as the colonists face several disasters that threaten their mission and their lives. During the trip, hints are given here and there that something much larger is at stake waiting for them in Brazil, something that originated behind the curtain of the natural world. 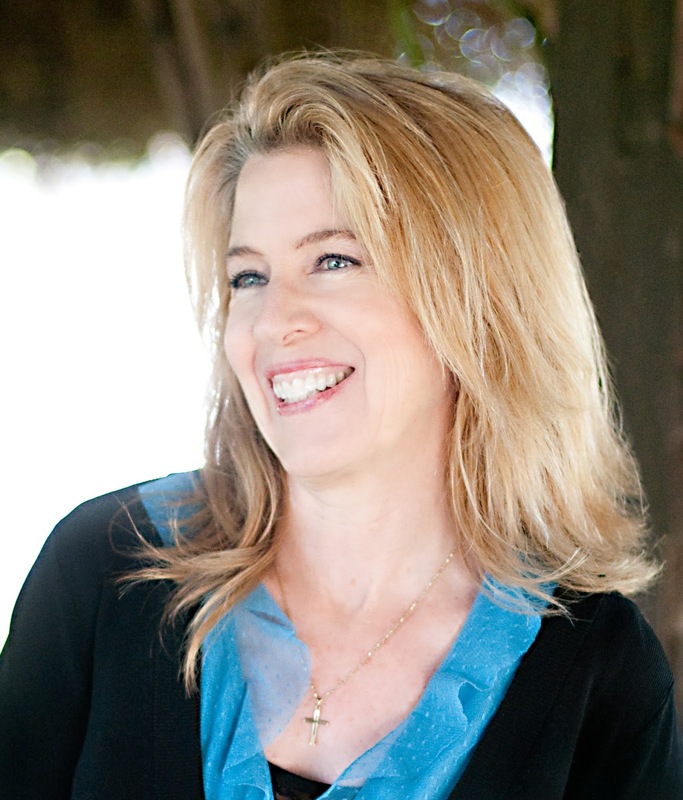 A Christy Award finalist and best-selling author, MaryLu Tyndall dreamt of tall ships and swashbuckling pirates during her childhood years on Florida’s Atlantic Coast. With over a dozen novels published, she continues to pen her romantic tales while managing a home, husband, six adult kids, and three cats who have decided that her keyboard is the best place to sleep! She believes that without popcorn and chocolate, life would not be worth living, and her sole motivation in life is to bring others closer to God. Congratulations MaryLu - you know me - I've reviewed some of your books.